Charming 2 bedroom / 1 Bath home for summer seasonal rent! Brand New Kitchen and flooring on the lower level, Nice screened porch, back deck & off-street parking. 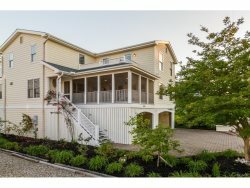 Located just minutes from downtown Bethany Beach!